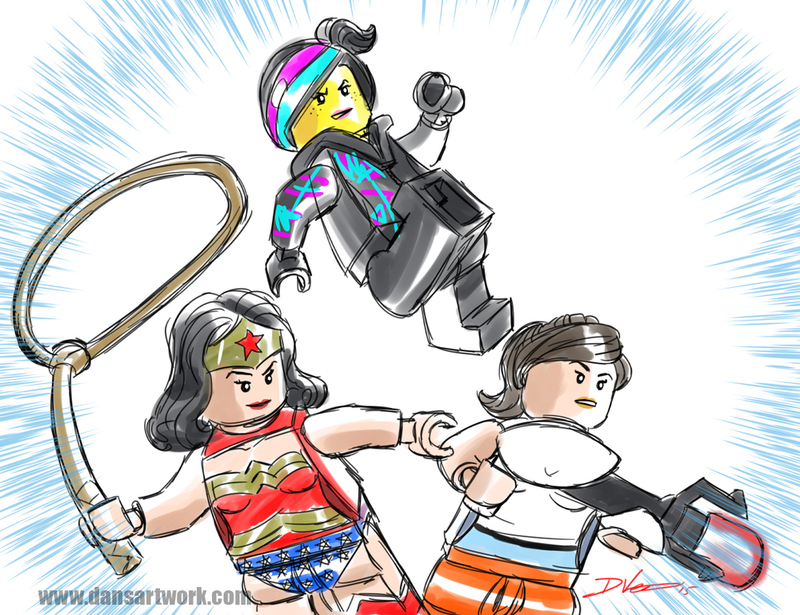 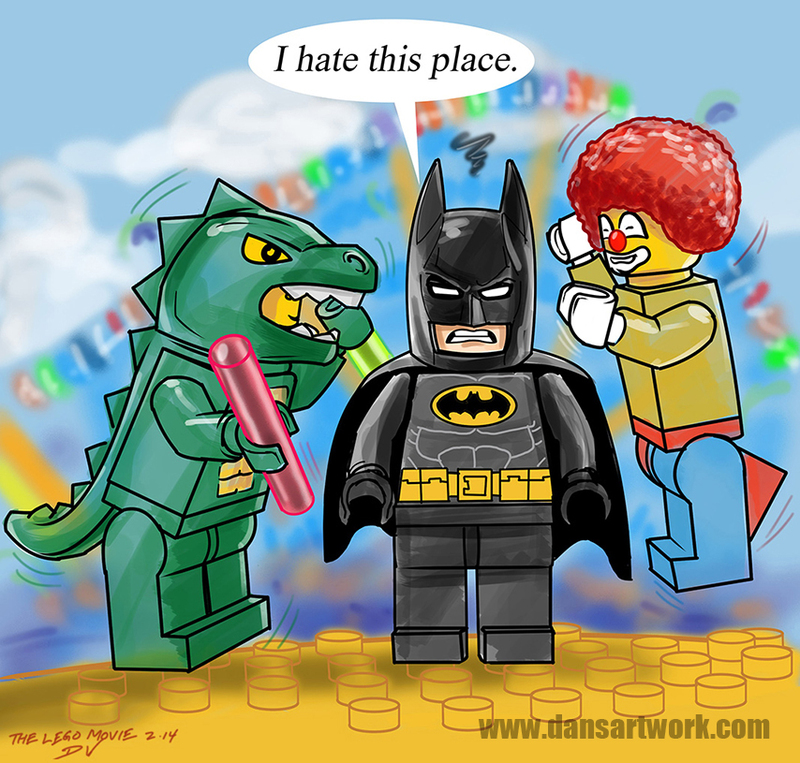 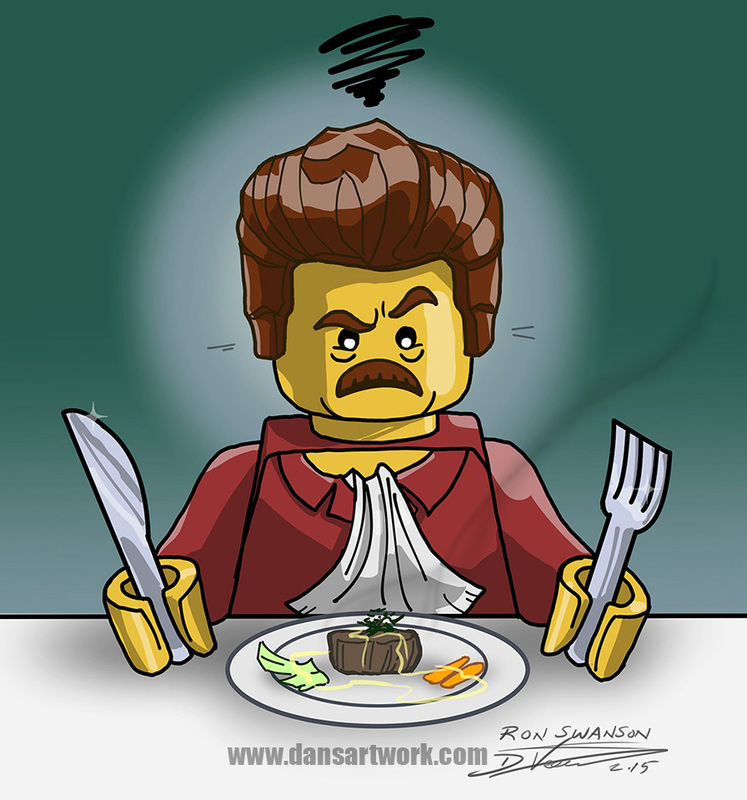 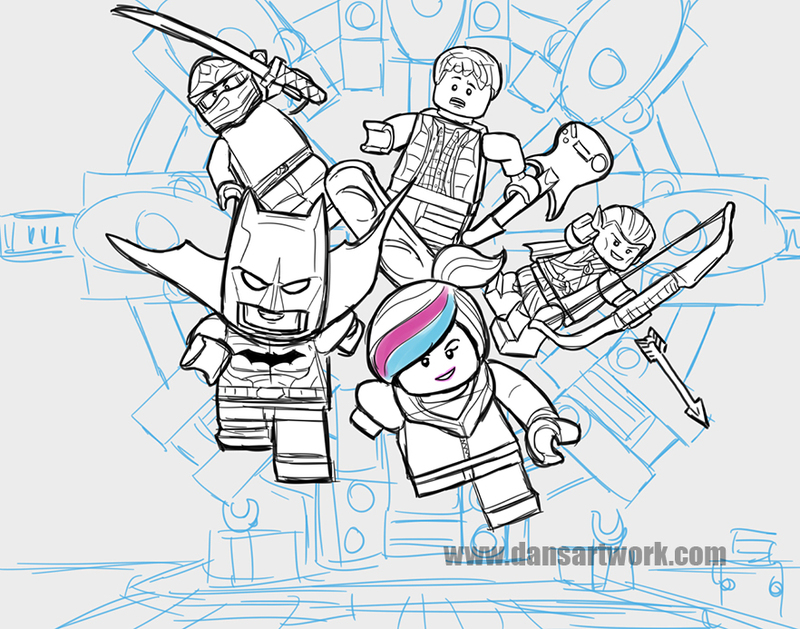 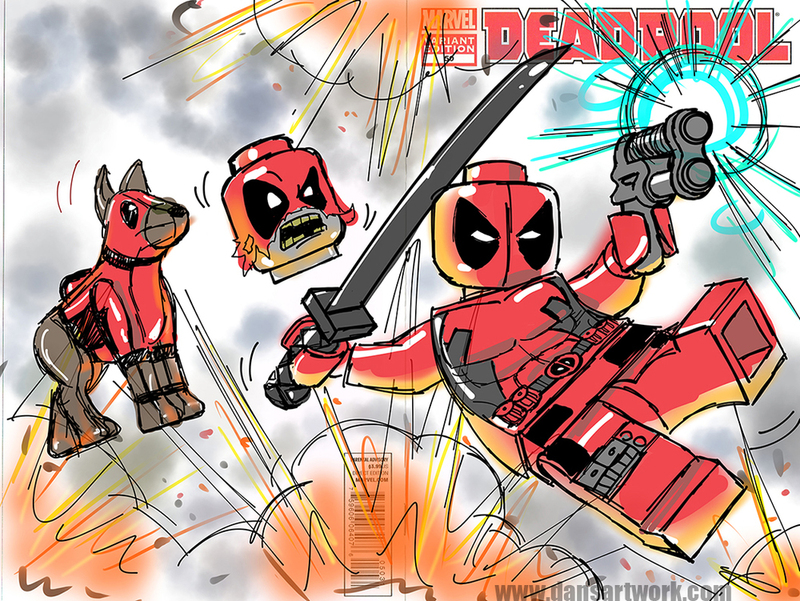 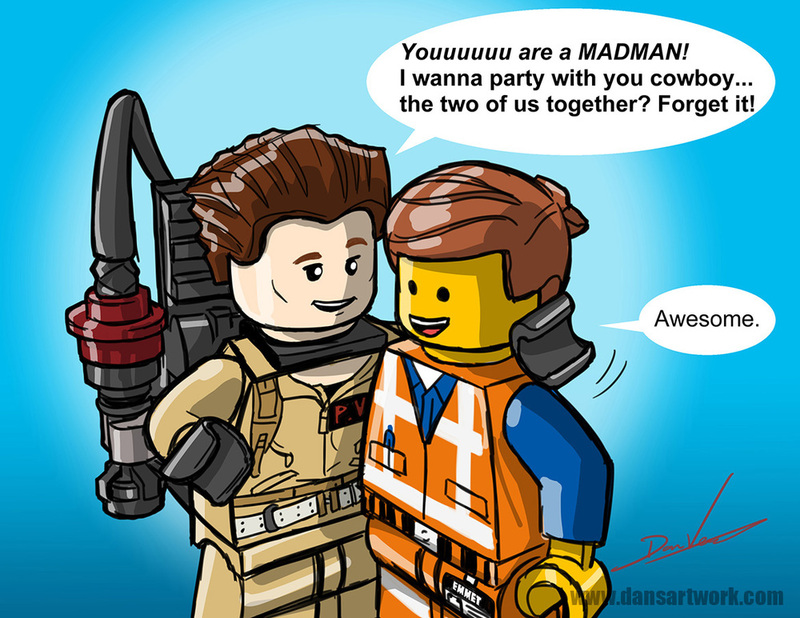 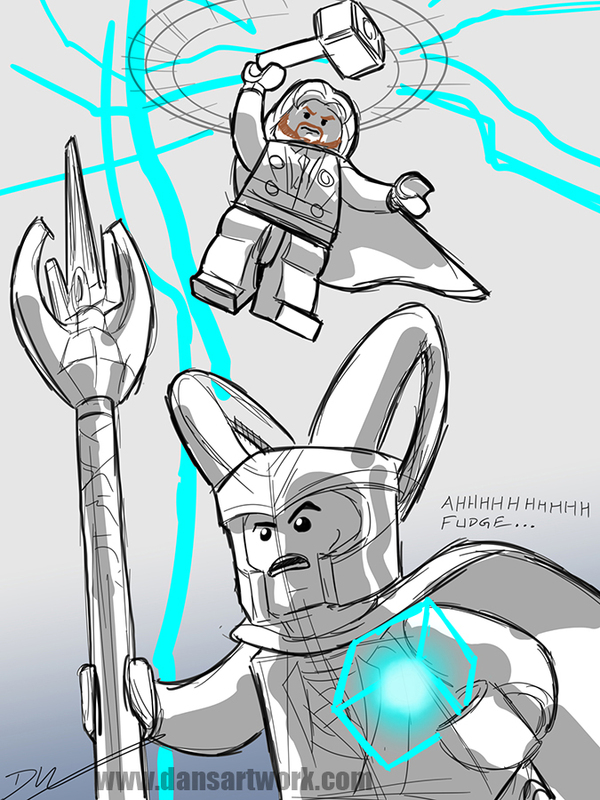 This page features digital Lego themed sketches or illustrations I've created. 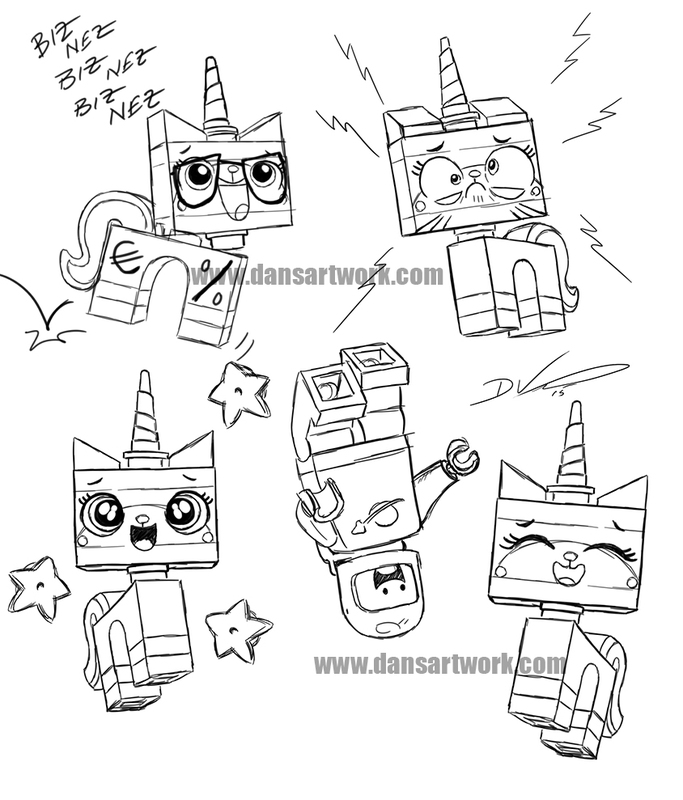 Scroll down to click through to even more pages and mediums of my sketch art! 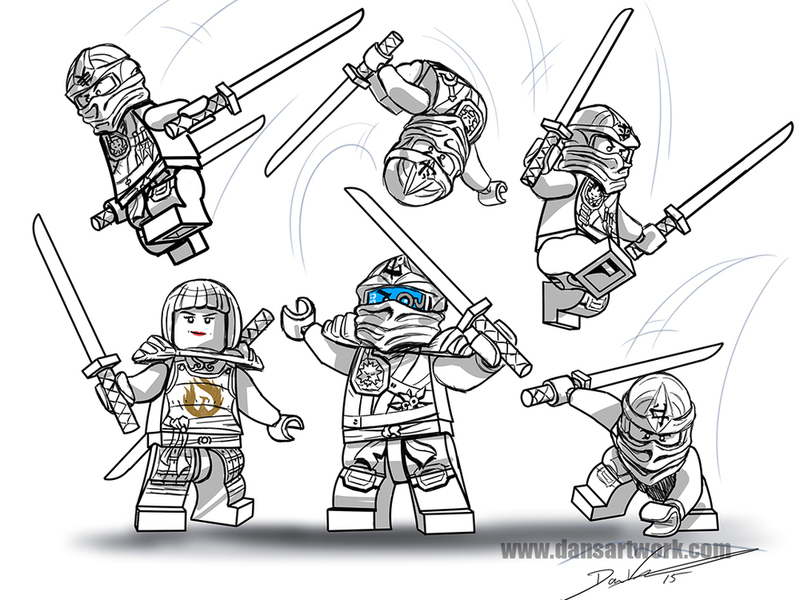 My Lego ink and marker sketches and commissions!